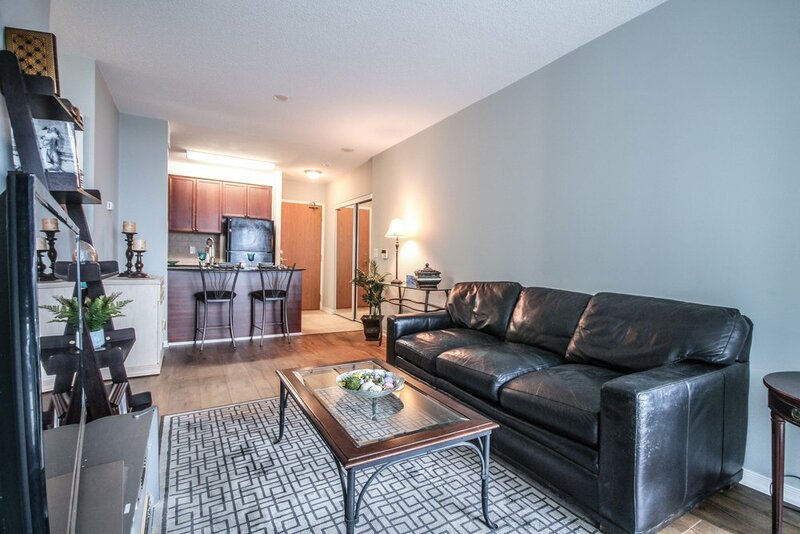 Welcome to 5508 Yonge St #205. 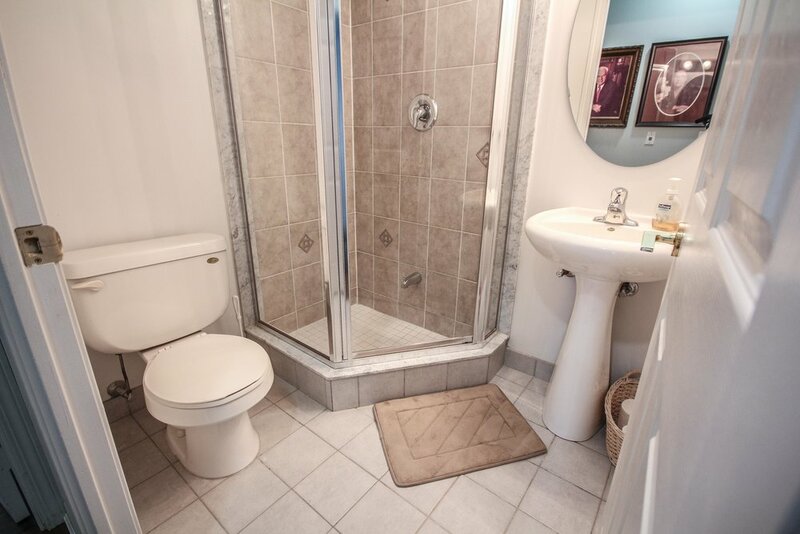 This beautifully renovated home features new engineered hardwood flooring and granite countertops. 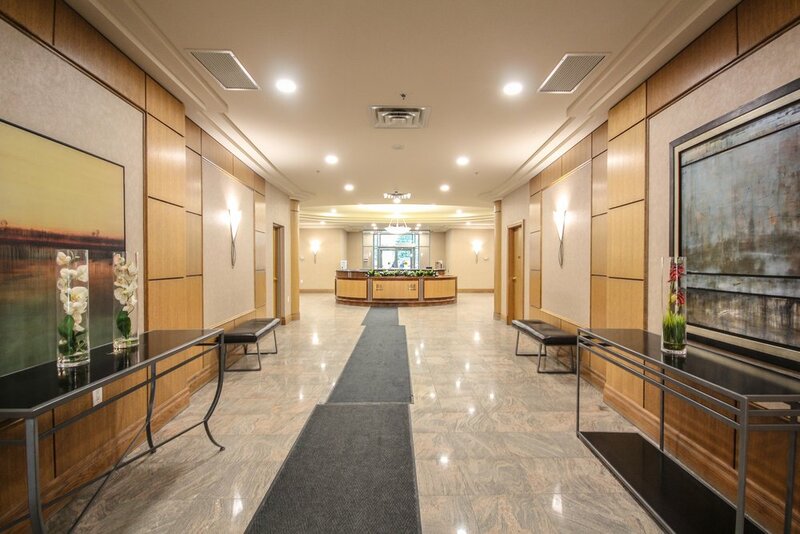 The south west view provides for plenty of light throughout the day, with an amazing open concept - 820 sqft layout. 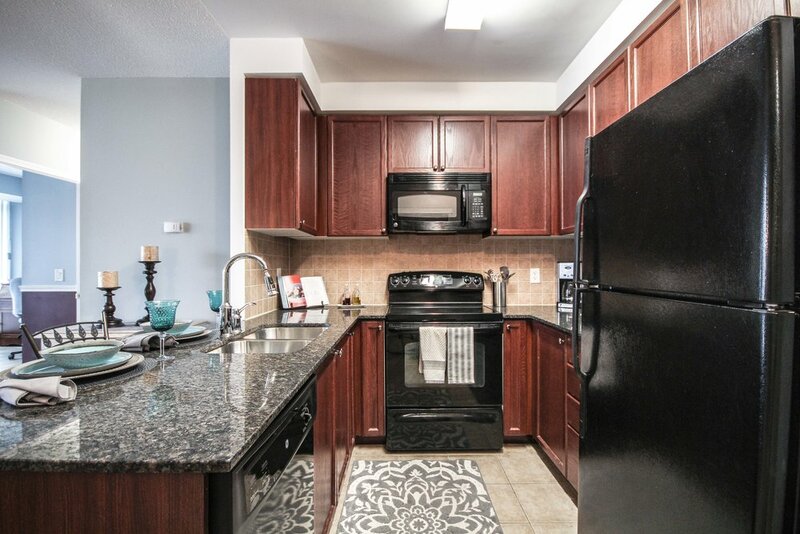 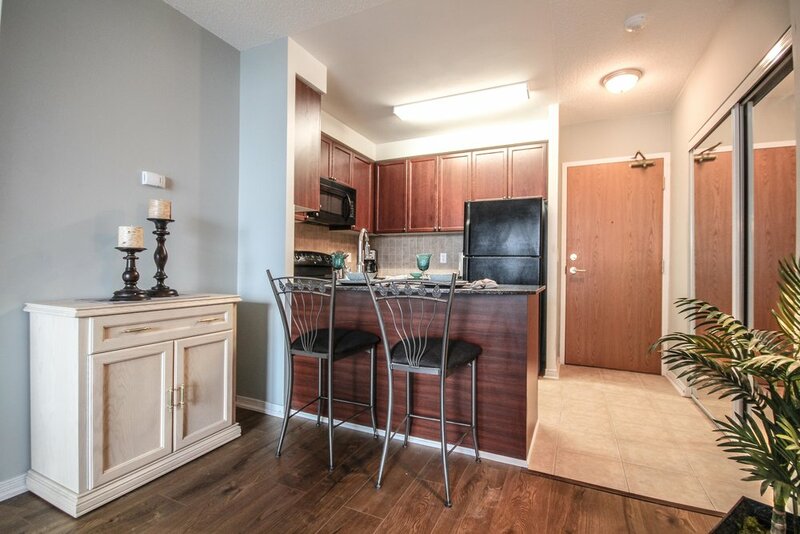 Situated in the heart of North York, home is steps away from TTC public transport, recreation, shopping, and more!